Just sold my car, so these need to go as well. I am in Maryland, local prefer! 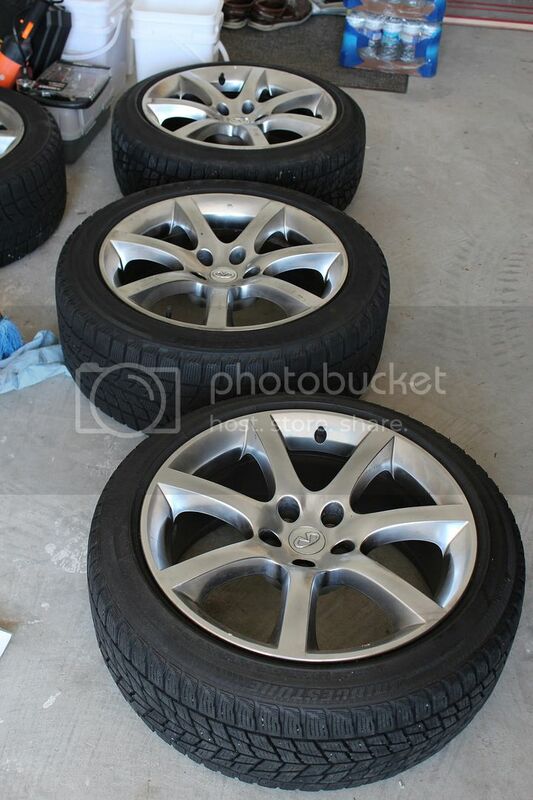 18" Infiniti OEM wheel with Bridgestone LM tires. Had roughly 3000 miles on the tires. The front is LM-22, and the rear is LM-60. Get yourselves ready before the come for snow. 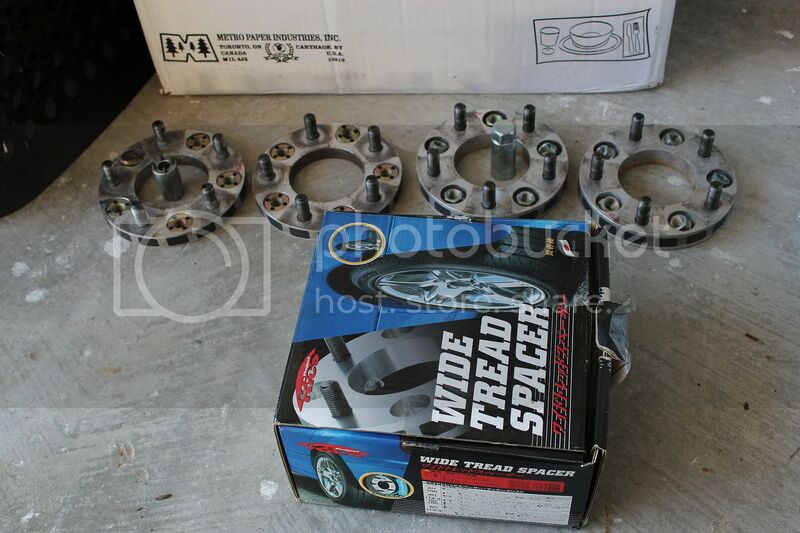 Also for sale, a set of 20mm and a set of 25mm kics wheel spacer. Included all accessories. They been on my G for about 1 and 1/2 year. 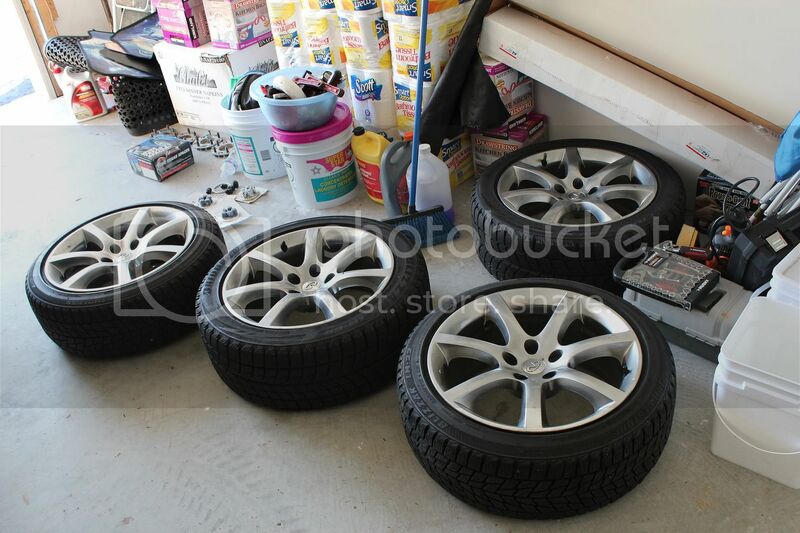 Must have for OEM setup, drive better and look much better. 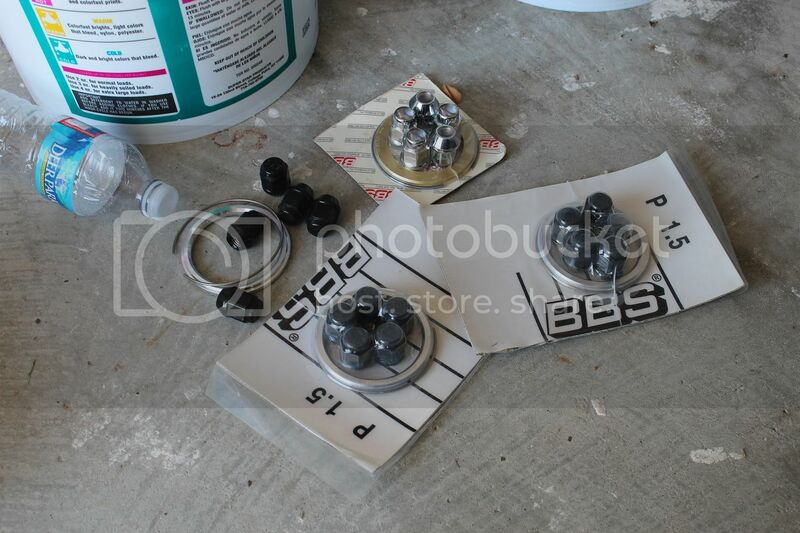 Lastly for sale, some BBS wheel nut and stock nut. Last edited by kid5240; 09-13-2012 at 04:07 PM. I'll take the 25mm spacers, shipped to 06105 please. One set should fit into the flat rate box for $10.85 of shipping cost. Last edited by kid5240; 09-17-2012 at 02:55 PM. Would like both sets of spacers. Did the 25mm go through? payment sent for 25mm spacers. Thanks ship them out soon! Did you ship yet? If so send tracking info please. both set of spacer sold! The winter set still available! Get yourselves ready for the coming winter! 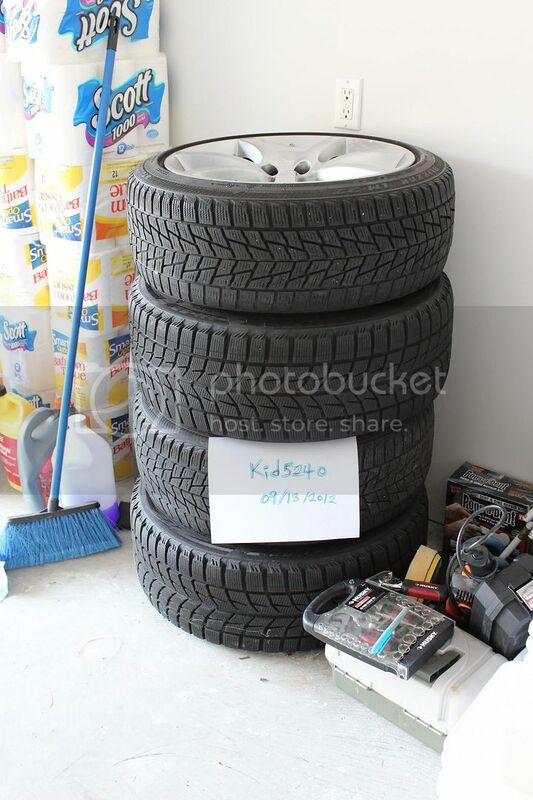 the tires are free of any patch and plug. the winter setup is still available. Don't let innocent look of the snow stop you from enjoying the ride. the winter set up still available. It is getting cold, don't get yourself stunk in the snow. Where in MD are you located? 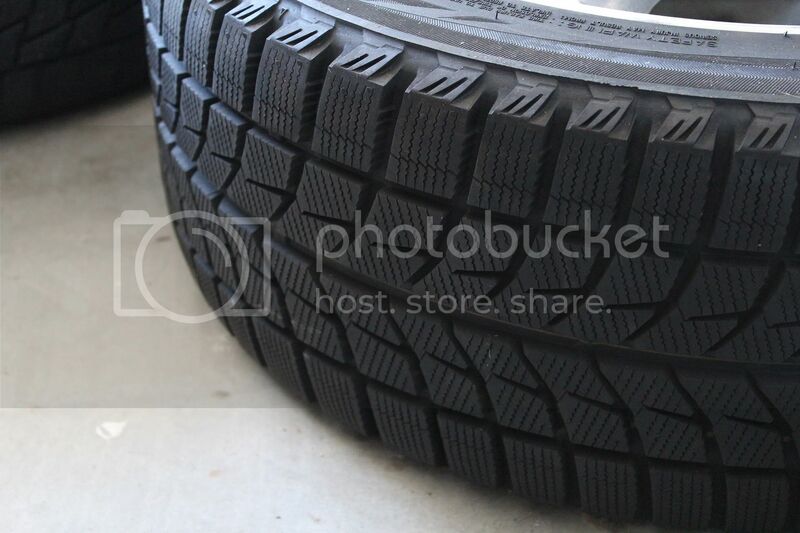 Still have the winter tire set? How much with shipping to 45324? I am all over the places like Baltimore city, Frederick, and College Park.